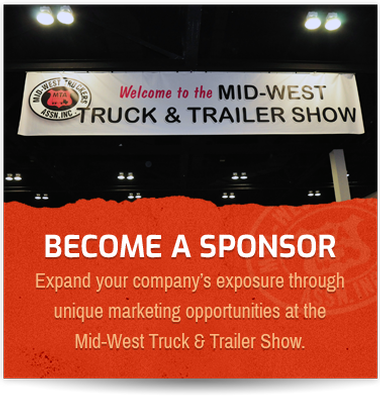 To get the most out of your time at the Mid-West Truck & Trailer Show, this is the best way to gain valuable industry insight, take advantage of networking opportunities, and receive top class educational programming. You will need to register in advance to be a part of the Annual Convention and can chose either the one or two day options. You may also register for meetings and seminars only by using the Partial Registration Form. 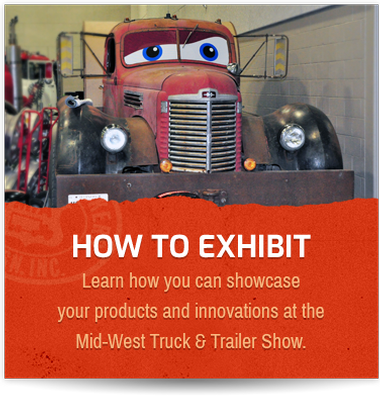 Due to restrictions placed on us by the Civic Center and participating hotels, we cannot accept registrations when you arrive at the Mid-West Truck & Trailer Show, so please register early! 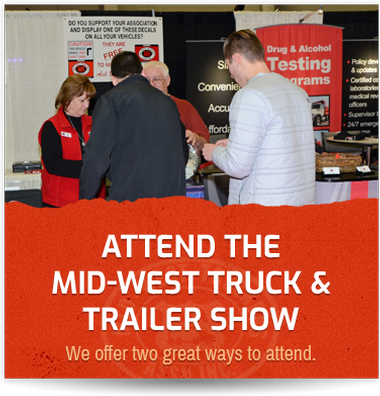 As a Mid-West Truck & Trailer Show Annual Convention Attendee, you will be able to reserve a room at a nearby Peoria hotel at the discounted "Midwest Truckers" group rate. We encourage you to reserve your rooms early as reservations fill up quickly! 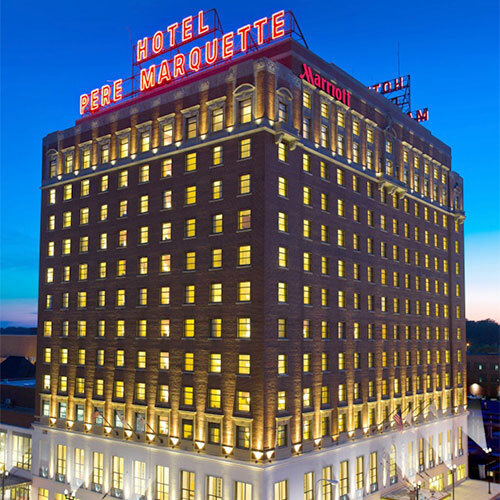 These Hotels are connected directly to the Peoria Civic Center via an enclosed skywalk, with a number of convention events scheduled at the Pere Marquette Hotel. Click the link below or call the resevation line to book at either the Pere Maquette or Courtyard Marriott Hotels. 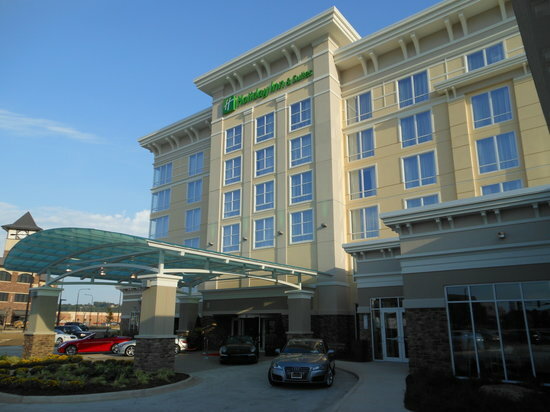 This hotel is located directly across the Illinois river via the Route 40 bridge. They offer free shuttle service to the Peoria Civic Center. We invite you to check out the Convention Program to see the seminars offered. We will also have a number of great Exhibitors on hand as well. See a list of our 2020 Exhibitors.